Ahh... finally a day when i do not have to wake up early, rush off to work and sit in an air conditioned room the whole day staring at my computer. Holidays rock. I could now go back to my home sweet home, eat some home sweet home cooked meals and not worry about the work tomorrow. Not forgetting to enjoy my first official holiday since the start of this semester break. All my friends had been to places like Genting Highlands and even Tibet to celebrate the end of their first year study in NUS. The only pseudo holiday that i got was in Bugis Street buying a short pants. Sad. To celebrate our first break, the programmers had some sort of a party session yesterday. 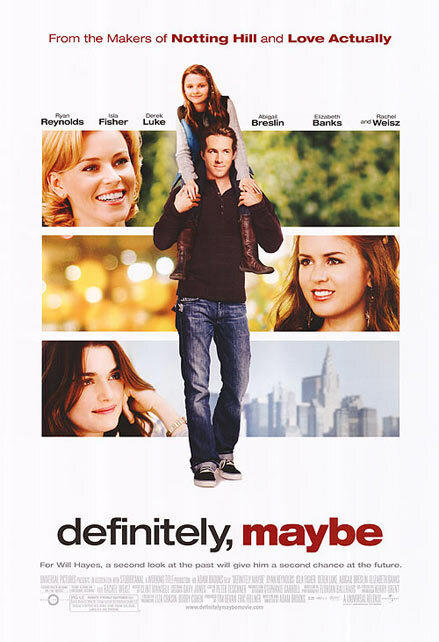 We first watched a romantic comedy, Definitely Maybe, which on my opinion, is a great movie to watch. It tells of a political consultant who tries to explain to his daughter about his past relationships, how he ended up with her mother and why they are getting divorced. He changed the names of the characters in the story and she tries to guess who is her mother in her father's story. The movie then takes a flashback to her father's younger days and follows his relationships as it progresses from one girl to the another, then back to the first etc etc. The relationships got pretty complicated after a while, but i think that is what makes the movie so nice to watch. It's completely different from those traditional love movies where you meet a person and that's it. The person stays with you for life. We all know how different reality can be. 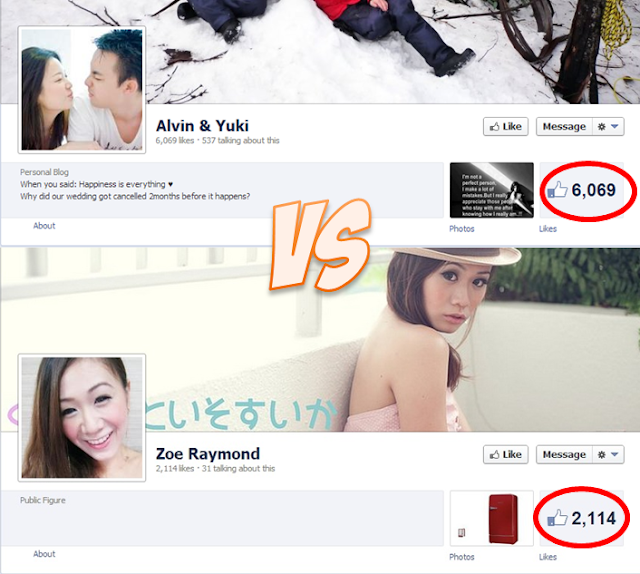 Like my friend used to say, in our lives, there's three type of person that we'll meet along our journey in love. The one that we love the most, the one that love us the most and the one that we ended up getting married to. This movie did a great job portraying that. A definite must watch. "The human heart has hidden treasures, In secret kept, in silence sealed; The thoughts, the hopes, the dreams, the pleasures, Whose charms were broken if revealed." After the movie, we had a drinking session! Ops, i mean social session. Our programmers head, Marcus, gladly volunteered to be the bartender of the night, mixing lovely cocktails for us. The drinks were superb. Much difference from the usual beer. Which reminds me, i need to pay Marcus! And the result of the superb drinks were me ended up quite high. I was back into my room before the event finished and crashed til 1 pm today. Not to mention that i'm still having muscle aches all over after the rag dance practice. A hangover and muscle aches is definitely not a good combination. But who cares? I'm going home today! Sounds like FUN! You are a programmer?